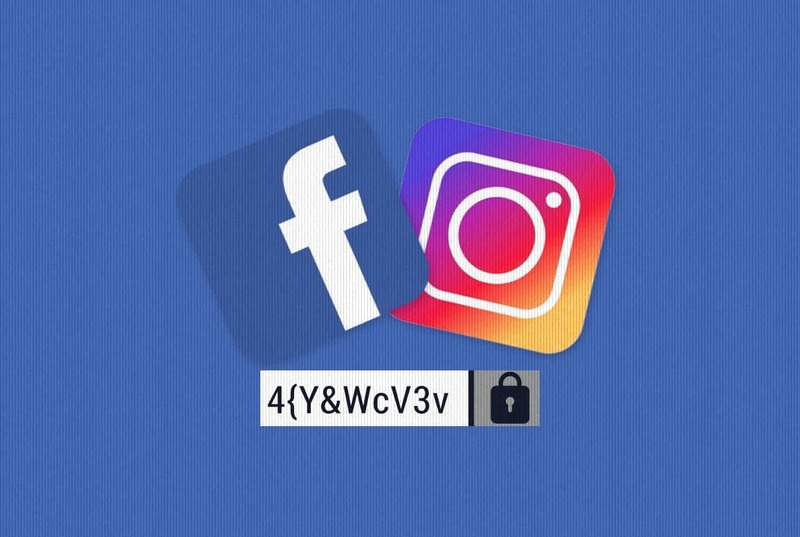 The UK fraud prevention agency Cifasshowed that fraudsters are increasingly preying on young people, turning teenagers into money mules by promising them easy money via ads on Instagram, Snapchat and other social media platforms. The data showed that between January and October 2018, around 30,000 money mules were identified in the UK, and they were more likely than not to be under the age of 30. About a third were younger than 21, and almost 5,000 were younger than 18. In fact, people under the age of 25 are six times more likely to fall victim to criminals using social media platforms than those over the age of 50, according to Sky News.